1. Ace Clarke; Chairman of the Board, Founding Director RLM 1994…Hamilton, Ontario. 2. Ray Johnson; President and Executive Office, S.O., Founding Director RLM Ex-officio 1994… Carberry, Manitoba. 3. Leslie Johnson; Executive Officer, S.O., Founding Director RLM Ex-officio 1994…Carberry, Manitoba. 4. 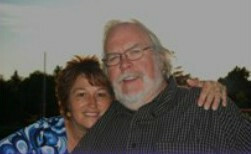 Lee Marshall; First Vice-President (2010), S.O., RLM Director since 2006…Chilliwack, B.C. 5. Caroline Marshall; RLM Director since 2010…Chilliwack, B.C. 6. 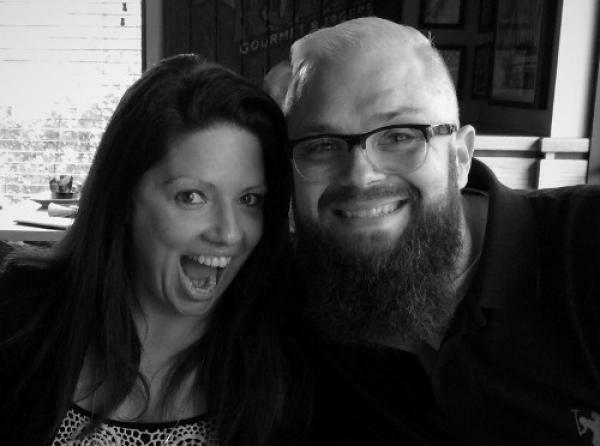 Jason Johnson; Founding Director RLM 1994, 2nd term RLM Director 2012…Winnipeg, Manitoba. 7. 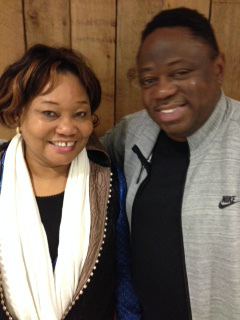 Dr. Segun & Momi Ajayi; Director 2013…Aldergrove, B.C.